When we speak of clay are we talking about dirt? Dirt can cover different things. Dirt is divided into topsoil, clay, rock and inelastic earth. Topsoil is great for growing plants. Clay and inelastic earth have formed from decomposing rocks and their particle size is very small. Rocks can be divided into bedrock, boulders right down to sand. 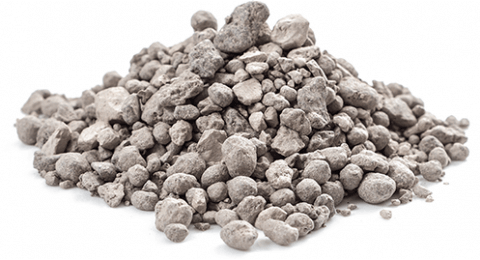 Clay contains various minerals comprised of metal oxides and organic matter. Clay is unlike inelastic earth as it has the ability to form a cohesive mass and is able to keep its shape when combined with the correct amount of water. This can be defined as clay’s plasticity. When the clay is heated at high temperatures the clay melts to some extent, which results in a hard rock like substance which is ceramic material. Clay is divided into different categories depending on characteristics and the temperature that the clay is fired at so that it matures or it reaches its optimum hardness and durability. The most common clays used are earthenware, mid-fire stoneware and high-fire stoneware. These are all available in a ready to use form. Earthenware clay was used by early potters and is the most common. They are easy to work with, much like online pokies, and they may be sticky. This type of clay has iron as well as other types of mineral impurities that result in the clay reaching optimum hardness. Earthenware clay comes in various colours such as red, orange, yellow and grey. The fired colour of the product will depend on how much mineral impurities are in the clay. 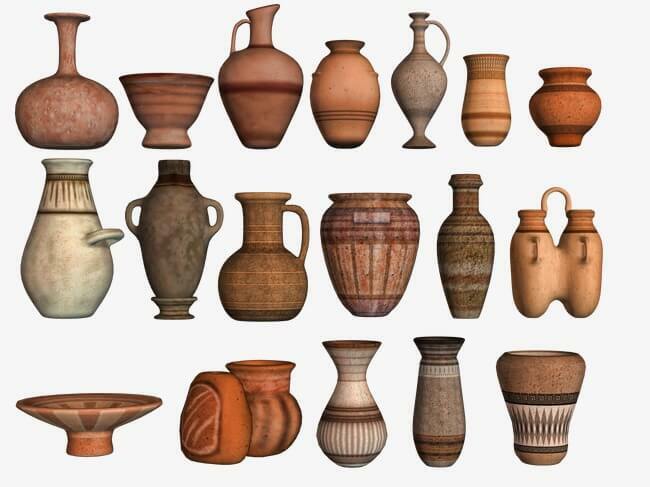 Terracotta is the most well known type of earthenware clay. Stoneware clays are grey when wet and are plastic. When they are fired their colours go from light grey to medium grey and sometimes brown. The colours when fired are determined by how the clay is fired. Mid-fire stoneware is made to fire between 1160 C and 1255 C. High-fire stoneware will fire at between 1200 C and 1300 C to reach maturity. Ball clays have fewer mineral impurities and are extremely plastic. They will fire to hardness at around 1300 C. When ball clay is moist it is dark grey and changes to light grey or buff when fired. Ball clay cannot be used on its own because they tend to shrink when fired and dried. They can be added to other types of clay and are very useful. Fire clays have different characteristics. They have a high firing range. Fire clays mature at 1500 C. They do not contain many impurities and have bits of iron, which results in a speckled appearance when fired. They are mostly used in stoneware and these when fired have a slightly rough texture. Kaolin or porcelain clays have various colours. When they are moist they can be light grey or buff and also white or almost white. They are not as plastic and not easy to work with. They fire to maturity at around 1800 C. Porcelain clays are mixed with other clays, which make them easier to work with, and lowers the firing temperature.